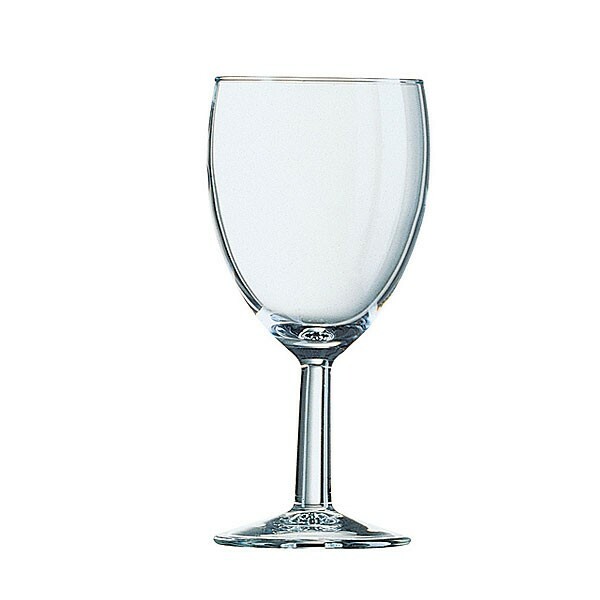 Our range of multi-purpose red wine glasses are hugely popular due to their versatility. 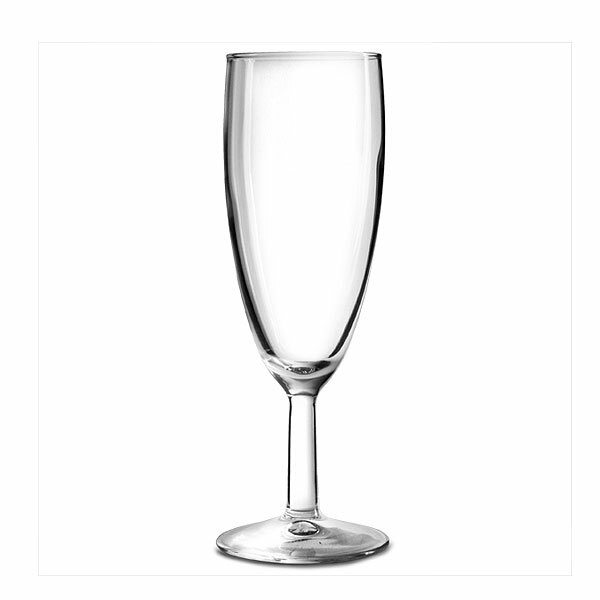 If you are simply looking for wine glasses to hire where capacity isn't a strict consideration, then wine glasses to hire here are an excellent option. Hire Red Wine Glasses From The Glassware Hire UK Experts! 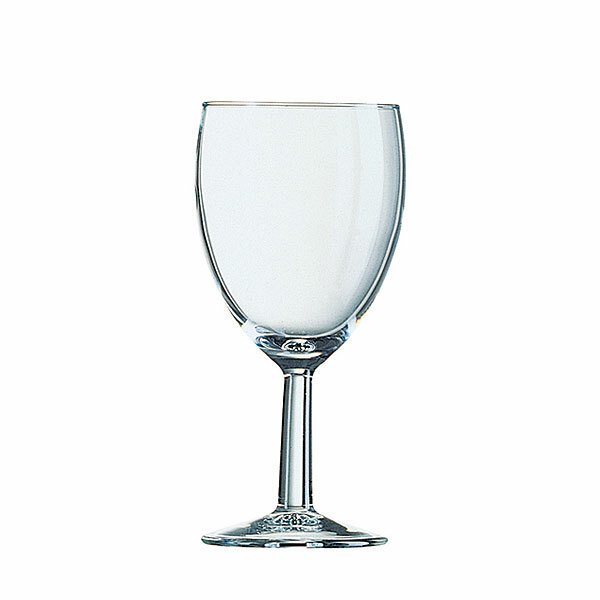 Be assured that when you hire wine glasses London or anywhere in the UK, they will come to you in excellent condition and table-ready. 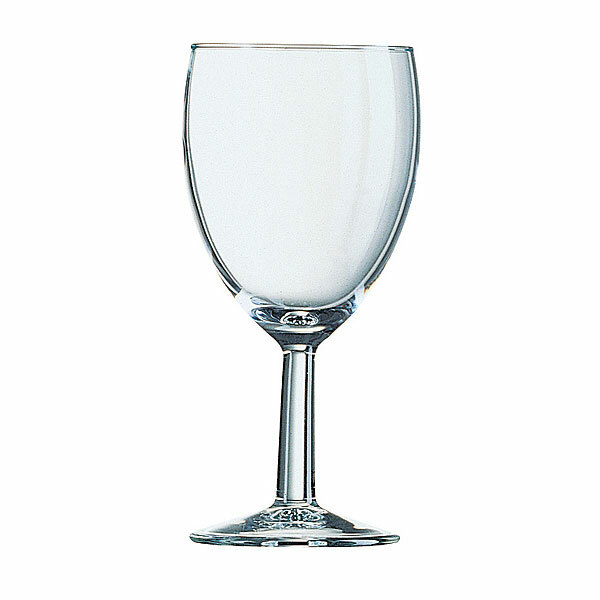 We can service all your event needs from our nationwide depots which have lots of high quality wine glasses for hire at any time. However, do try to place your order as far in advance as possible of your event to ensure that you are able to hire wine glasses you need. Select the quantity of red wine glasses you need to hire and how long you need them for and contact us - we will do the rest!